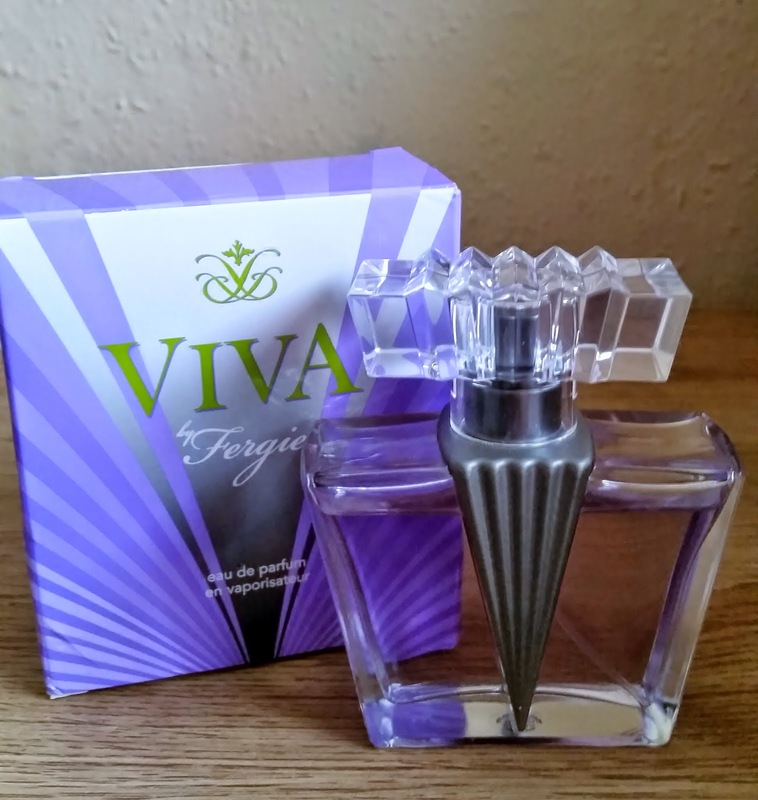 Home / Scents / Viva by Fergie Eau de Parfum Spray - Live By Your Own Rules! Viva by Fergie Eau de Parfum Spray - Live By Your Own Rules! On most of the reviews i had read they all mentioned this should of been labelled unisex. Now if you own this your know why, but for those that don't then read on. This is advertised as Fearless and Daring with the slogan 'Live By Your Own Rules' . The composition is fresh and floral, blended out with cooling herbs, fierce lavender and intriguing vetiver. The scent opens with green notes and continues to the combination of mint, lavender, spices and flowers, and ends up with the woody base of vetiver. Aromatic. Green. Fresh Spicy. Woody. Floral. The bottle of Viva by Fergie is very unique. With a masculine design on the glass bottle and a feminine design on the spray stopper. This would look good on any ones dresser. On the first spray i get the floral, without any over the top sweetness. A well balanced floral freshness that isn't nauseating or headache inducing. The lavender and mint start to come out and sit comfortably with the floral notes in this. Last but not least the spicy notes come through and your left with a scent that is so unique you stare at the bottle and think how did you do that? Viva does last all day so isn't one of those scents u have to reapply or think I'm sure i put some scent on this morning! Wheres it gone?? If your looking for a scent that is sweet and fruity then this wont be for you. This does posses a coolness to it with an added woody base which would make people think why isn't this unisex! This scent is very unique and like i have mentioned before in my other reviews this is a scent that isn't just a standard celebrity scent! This for sure does LIVE BY ITS OWN RULES!